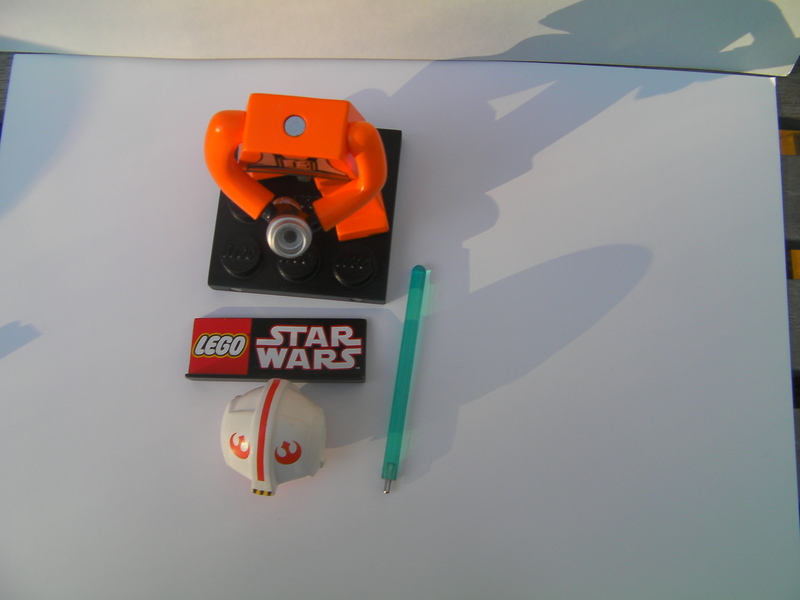 Here is my review for the collectors' item. Parts: 5/10 This does not contain actual pieces but special polyresin parts. 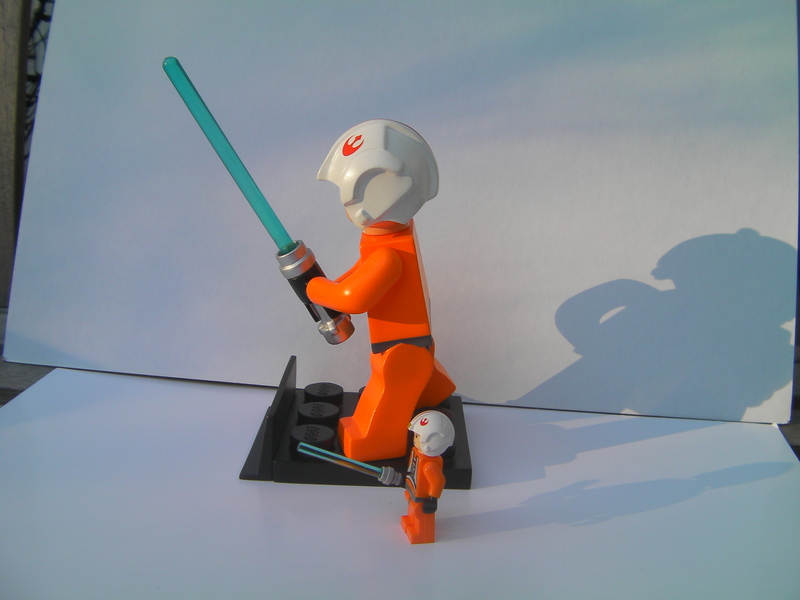 Colors: 10/10 The colors are exactly the same as in the minifigure. 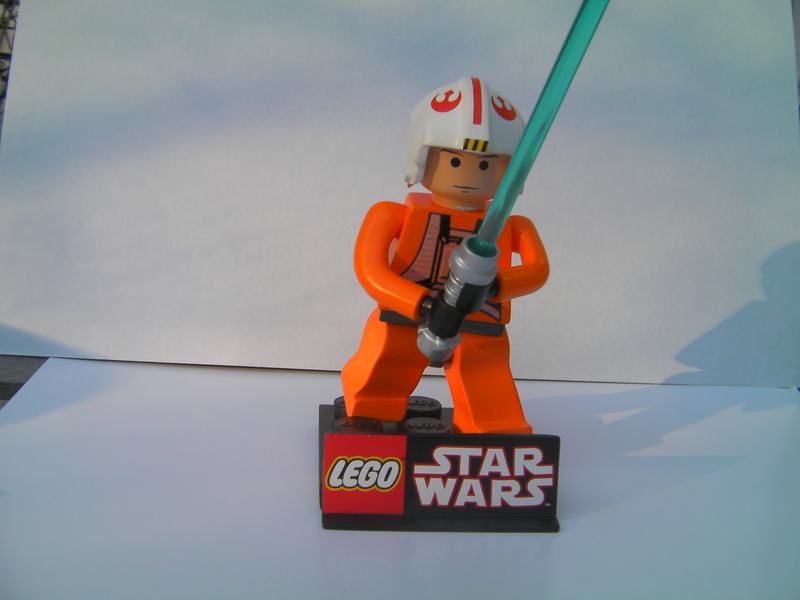 Detail: 9/10 It resembles the Luke minifig. Playability: 2/10 This is very fragile. Price to parts: 9/10 The sale price is great for this collectors' item. Availability: 7/10 it's easy to find on lego.com or company stores. Overall: 8/10 This is a nice display piece, but it's very fragile. Although it has moveable features, I wouldn't suggest playing with it. it's more for serious collectors, not children. 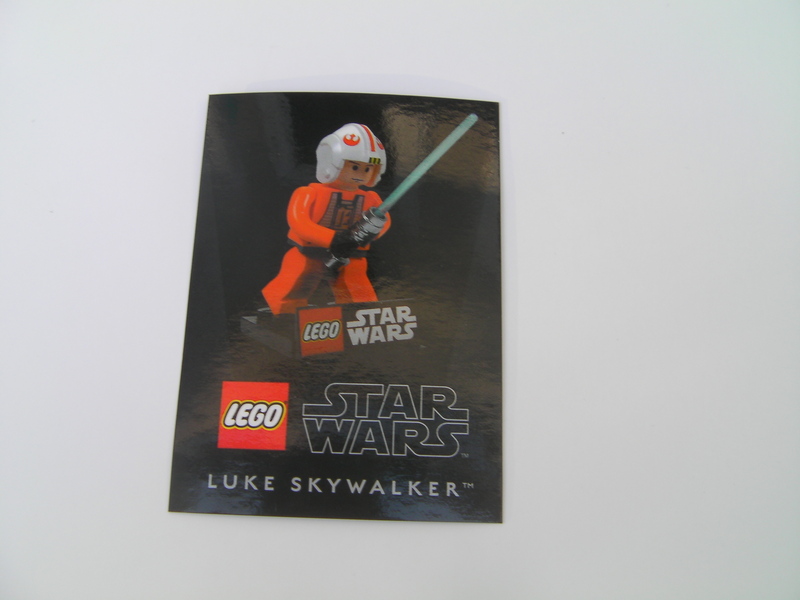 It resembles the Pilot Luke minifigure. If you can get it for the $19.99 sale price, it's a steal.